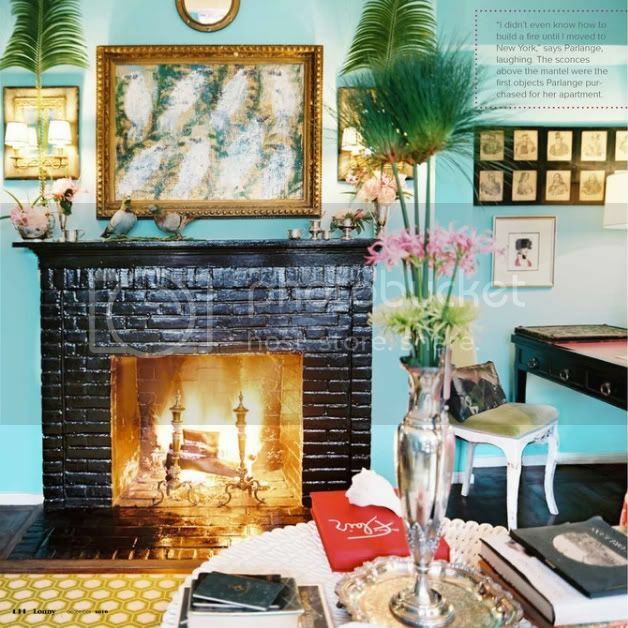 Aqua abounds in this lovely, lovely home featured in the new holiday issue of Lonny. And I can't express just how much I love the great dane painting over the fireplace... I'm swooning! Elizabeth Lonny is really great this siisue!! Isn't the Great Dane cool? 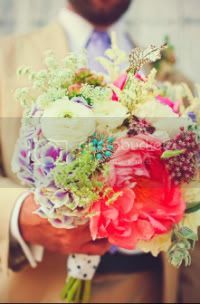 Do come and enter my Giveaway from Fifi Flowers!! That color is gorgeous! And I'm loving that fireplace, too. Oh wasn't this issue amazing?!! Great pics! 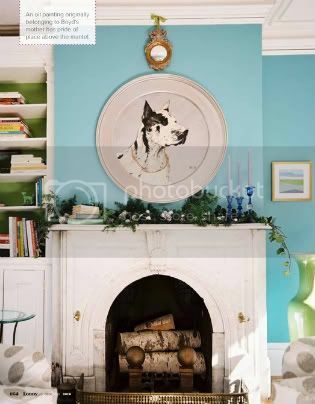 LOVING the great dane portrait over the fireplace - amazing!! 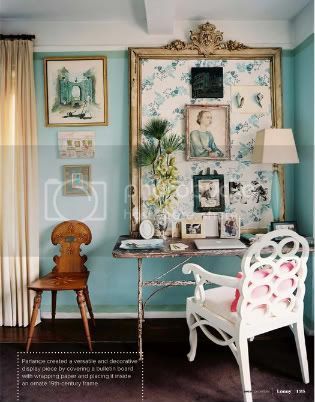 All beautiful rooms of blue. Thanks for sharing. This is a great issue! i love that color!!! looks great in all interiors!!! 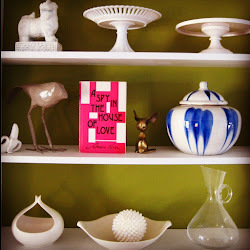 I was browsing interior design blogs when I came across yours. Your take on aqua wall coloring was very interesting. 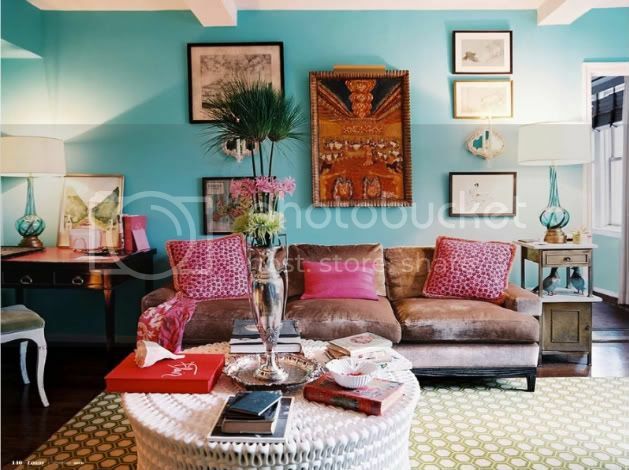 I was even more intrigued by your discussion of blending this color with other vibrant shades to brighten up the room. Window treatments also help dress up a home; after all it is true that you must dress your windows appropriately to bring out their true beauty. Thank you for writing and as a special thanks to you and your readers, I would like to offer a 20% off coupon using this code upon checkout: BLG20.